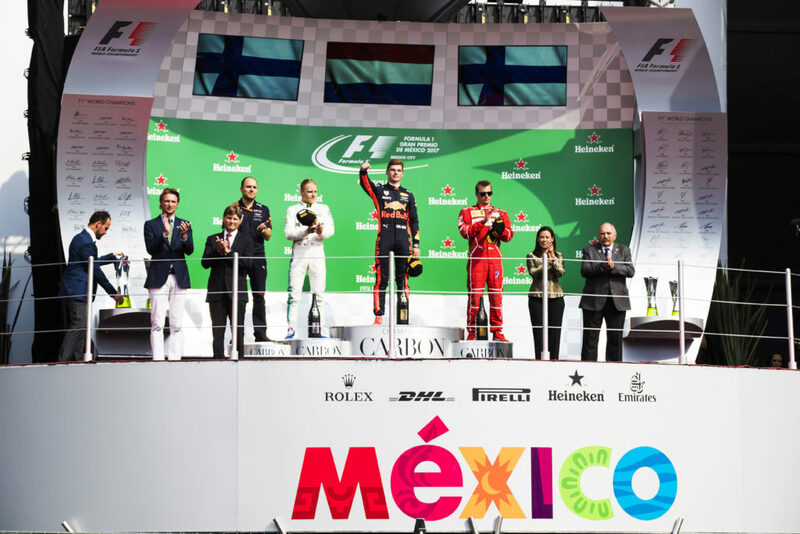 Formula 1’s future direction will be shaped by two crucial meetings and team bosses are eager to see what the sport’s new bosses have in mind. New owners Liberty’s concept for the 2021 engine will be presented at a gathering in Paris on Tuesday, which will be attended by teams and current and potential suppliers. Next week, a regular Strategy Group meeting – where the top six teams can vote and the rest are present as observers – will cover other key issues such as reining in spending. 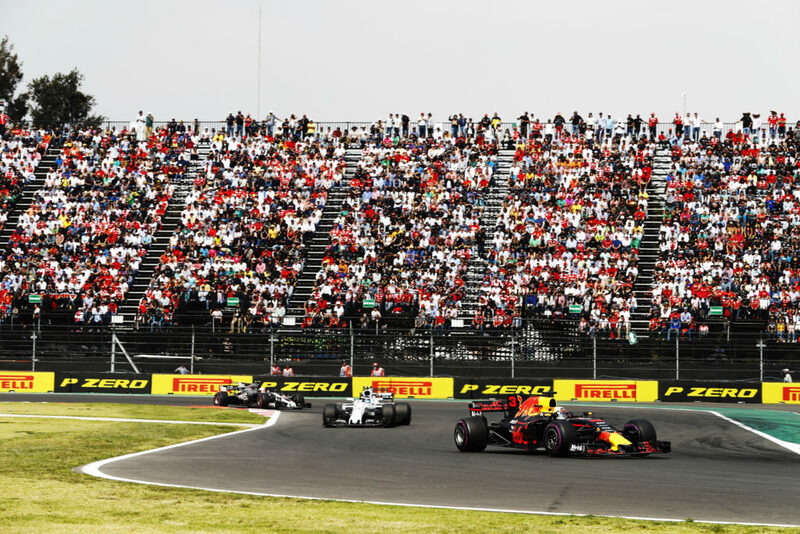 F1 team bosses have acknowledged that these meetings are important, but stress that there is a long way to go. “Liberty they own the show and they have to decide where they want to go,” said McLaren’s Eric Boullier. This week’s meeting follows earlier gatherings where ideas were discussed with engine specialists. Teams insist that they have yet to be given a definitive picture of the proposed engine regulations. However, it’s been made clear that the current hybrid V6 will be used as a starting point, with less technology, and a focus on reducing development costs and improving the sound. “So far the teams haven’t been invited to the engine meetings,” said Williams technical chief Paddy Lowe. “They’ve been conducted with the manufacturers and prospective manufacturers. So this is the first meeting to which the teams have been invited. 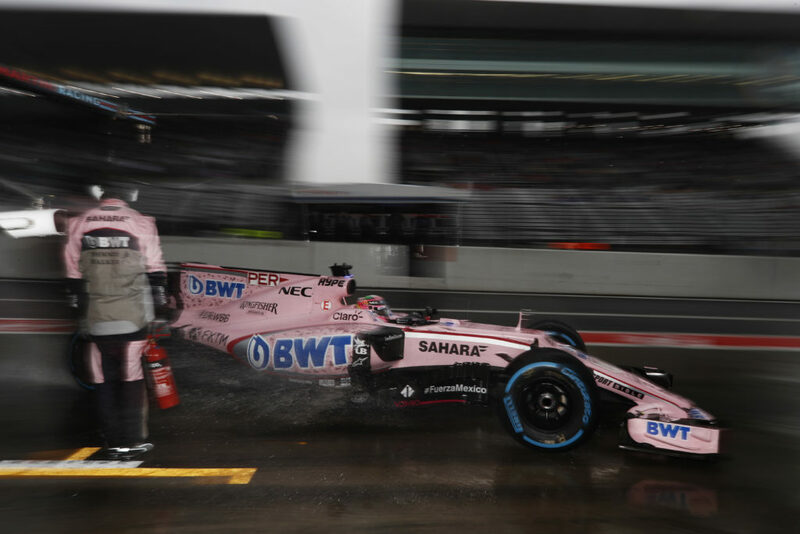 “I have no idea what to expect,” said Force India’s Bob Fernley. “Everyone is completely in the dark until we get it presented. 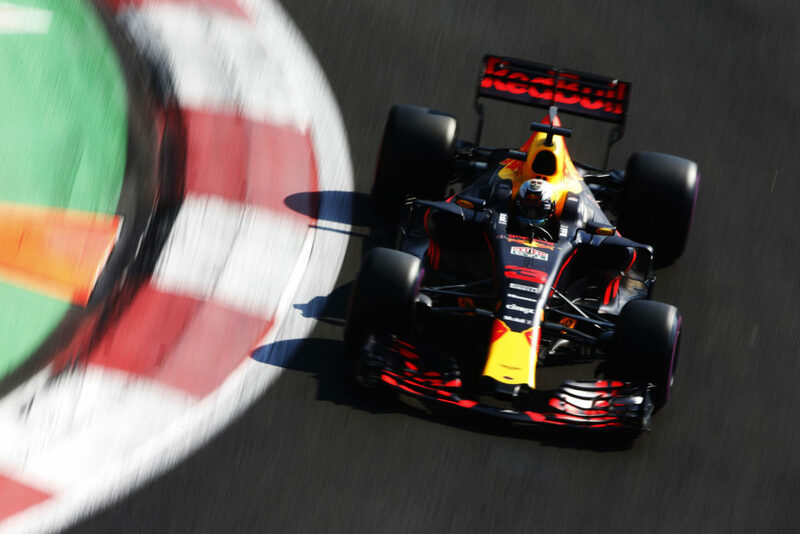 Red Bull’s Christian Horner is not anticipating to hear full technical details, and expects the meeting to spark a debate that could last for a while.